Paved surfaces are part of our daily lives...yet we never think about their impact. Traditional paving techniques can cause major environmental problems for our state’s water systems, lakes and wetlands. Permeable paving, on the other hand, is a system that allows water to drain through a pervious surface. 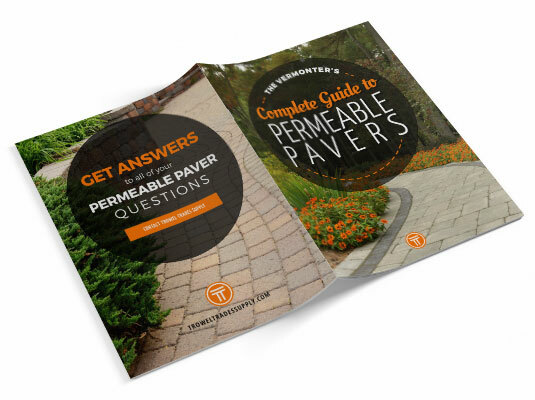 This guide provides the overview Vermonters need on how to planand design the perfect hardscaping project with permeable pavers. Fill out the form below and download your free copy today!